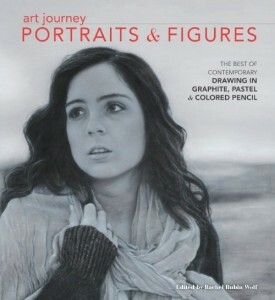 Art Journey Portraits and Figures has arrived and I am proud to have been selected as a participating artist! The international publication produced by North Light Books is a collection of portraits by artists from all over the world. I have taken a look inside and there are many wonderful works in a wide variety of styles, by some very talented artists, well worth checking out.